If you have some old GBA Games and don’t have Game Boy Advance Console then you can try some Best GBA Emulator. GBA was a successor of GBC (Game Boy Color) and developed by Nintendo in 2001. Still, it is popular because of some old classic Mario and Pokemon Games. No matter you’re using Android or Windows PC, You can play your favorite games using GBA Emulators. GBA Emulator is the small computer program that enables the computer to run Games that designed for GBA console. It creates a virtual GBA environment just like Android Emulator does, to run Android Apps on PC. 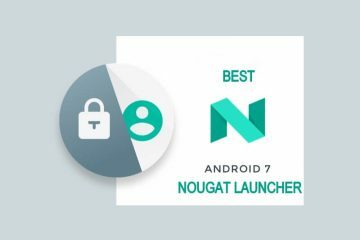 Here is the list of all available GBA Emulator Android and for Computer. 2.1 My Boy! Free – Best GBA Emulator. Visual Boy Advance is known as VBA, It is first fully functional Game Boy Advance Emulator. And the best part is, it’s available for Windows, Linux and Mac devices for free. It supports all GB, GBC and GBA Game ROM, which is impressive. It comes with joystick supports that lets you play your favorite games using Joystick. Alternatively, you can use PC Gamepad to play, It also supports full – screen. But full screen will not give you good gaming experience because games are made for small screen console. The latest version of VBA – M comes with some advanced and useful feature. 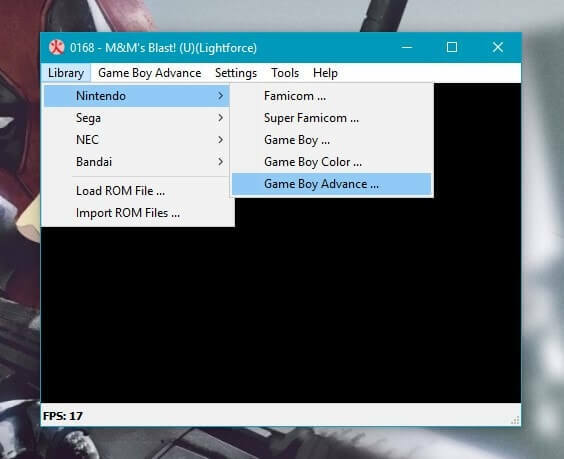 Now ROM images can be added with LZMA/LZMA 2 7Zip format, which provides better compression for GBA Games. The installation process of VBA – M is very easy, Still, you can follow this small guide to run your favorite game. Perquisites to Play GBA Games on PC. Download VBA – M Emulator. Step: 1 After downloading VBA – M Emulator, Extract it using 7 Zip software. Open extracted folder and Run “VisualBoyAdvance-M-WX”, Now a black window will open up with some options. Step: 2 Click on File> Open and then select GBA Game file and then click on Open. If your ROM file isn’t showing then use Drop down menu and choose All files from File selection window. As I said before VBA – M is first best GBA Emulator available for PC but you”ll face issue while running some games. So it’s better to know about some alternatives of VBA – M with good features. Boycott Advance is the alternative of VBA – M but it comes with some unique features. It was developed for Windows, Mac, Linux, and FreeBSD to run Gameboy Advance Software. 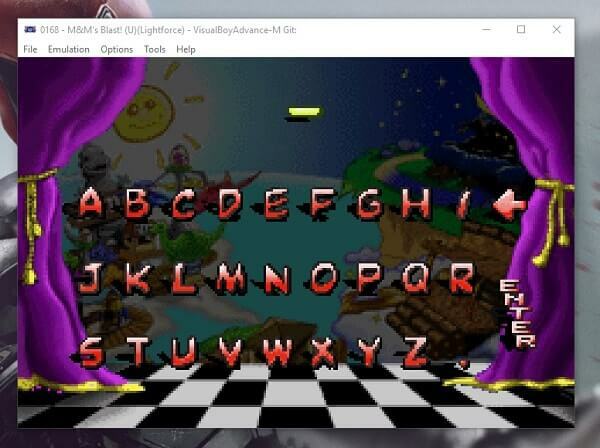 And it’s work flawlessly, But getting this emulator is quite hard. Because developers ended their support in 2008, And now the file is deleted from their server but site still active. Still, you can manage to get from some third-party sites and can run your classic GBA Games. It cannot emulate GBC Games, It is only developed to emulate GBA console.It comes with 4X Zoom option, Which is quite useful in some conditions. Also, you can set frame buffer, customize sound channel and much more you can do with it. The installation process of Boycott Advance is same as VBA – M and it also supports compressed ROM file. 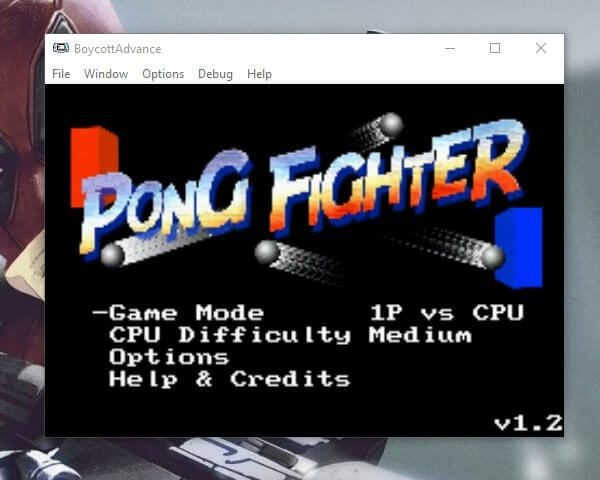 Short Installation Guide – Download Boycott Advance Emulator from a third-party site (Not available on official site.). Extract using 7Zip or any other file archive program. Open extracted folder and Run “BoycottAdvance” as Administrator. 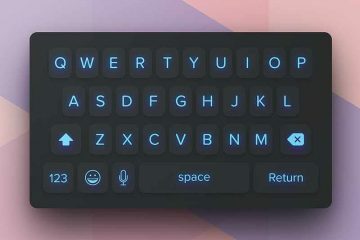 A black window will open with some options, Go to File > Load ROM and then select Game ROM file and Game will start running. Note: If you don’t have any game to test the emulator then check extracted folder there is one available in ROM folder. 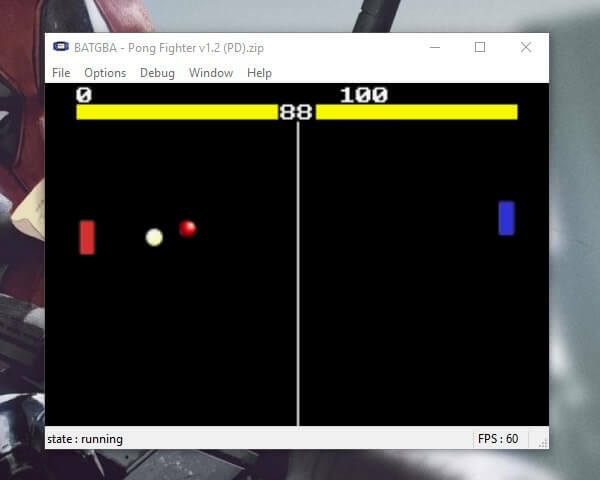 It is one of oldest GBA Emulator that was developed for DOS in 1997, and later they released for windows. No$GBA is basically pronounced as no dollar for GBA, Means if you don’t have money to buy the console then use an emulator. Apart from GBA Games, It allows running DS & GBC games flawlessly. So if you’re looking for a single emulator to run multiple console game then try this. Developers still working on NO$GBA to add more functionally, a few days back they released a new version of it. But unfortunately, it not supports compressed zip file, so you need to extract to get (dot) GBA ROM file. It comes with nine slots, So anytime you can switch between 9 GBA Games. It comes with control setup, So you can set keyboard control for gaming as you want. 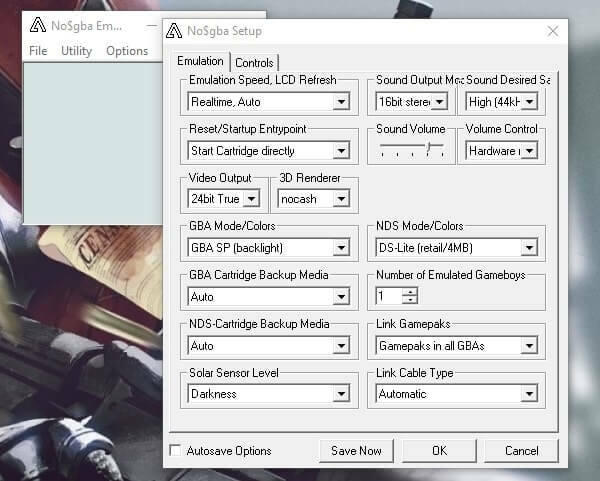 Also, Emulation setup available that allows to Emulation speed, colors, and sound. Overall it is the Best GBA Emulator that comes with advanced settings options. Installation process – Download the latest version of No$GBA from its official site and then extract it using 7 Zip or WinRAR software. Open extracted folder and Run “NO$GBA” setup file When NO$GBA window appears. Go to File>Cartridge Menu and load dot GBA file only and the game will start running. If you’re searching for a lightweight Emulator to Run GBA games only, then BatGBA comes in handy. It doesn’t have any advance option to set up things but it does what it’s supposed to do. You can play all GBA Games flawlessly and you don’t need original ROM file. It allows playing compressed game ROM file which is good. While playing games you”ll not face any frame drop or any other cons, overall it is best GBA Emulator for Windows. Installation Process – There is no need to install it on your hard drive, Simply download Emulator and Extract it. Open Extracted folder and Run “batgba” Application file when emulator windows appear to select ROM file using file > Load ROM file and Run. Higan is original knows as Bsnes, Apart from GBA games it has the capability to Run SNES games. The Emulator is notable for emulate original console hardware to low-level, cycle-accurate emulation. It support systems besides the SNES includes NS, GBC, GBA, SMS (Sega Master System) and WSC (WonderSwan (Color). The first version was released only for Windows, later it is ported to Linux, Mac, and FreeBSD. It allows to setup video colors and Audio effects, Also you can set control setting and play games using Gamepad. There is an advanced option also available which allows changing game library location. The installation process is same like other Best Gameboy Emulator for PC. My Boy! Free – Best GBA Emulator. 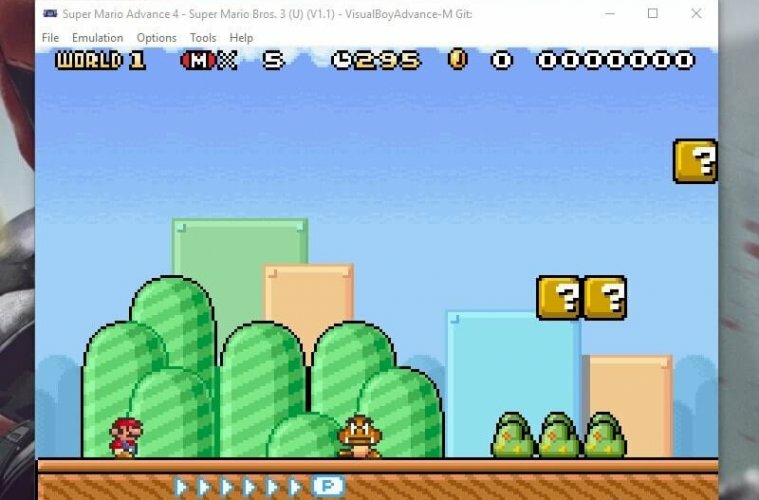 Like Windows, On Android, there are dozens of Emulator available to Play GBA Games. My Boy is the first GBA Emulator that run any classic Game without any issue. If you’re looking for an emulator to play GBC or GB games then you can try My OldBoy Emulator. There is two version available for My Boy, One is free and another one is paid. The free version only allows to save and load games from games’ built-in capability, not from the emulator menu. But Full version comes ads free, and you can save and load multiple slots, Which is good. Also with the paid version, you can sync saved file with Google drive, and fast forward game up to 16x speed. It also supports gyroscope/tilt sensor which is missing in GBA PC emulator. Comes with on-screen gamepad which lets you play any game. Overall it is Best GBA Emulator Android to Run your favorite classic games on your Mobile. Installation Process – You don’t need to download any BIOS file to run GBA Games, All required files come inbuilt. Simply move GBA game file to your memory card, then download My Boy app on your Android Device. Open My Boy app and then file menu will appear, select game file and the game will start running. Still, there are dozens of Emulator available that allow playing any GBA Games, But some of them copy version of these. If you’re confused between PC Emulator the try between NO$GBA and VBA – M. Or for Android, you can use My Boy Free version it works flawlessly. That’s all folks if you know any other better Emulator Feel free to comment. Read Also: Best SNES Emulator for Windows and Android. 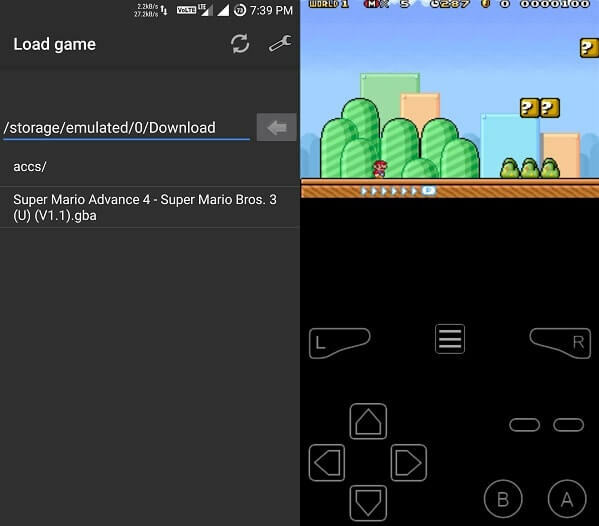 Best Nintendo 3DS Emulator PC, Linux, Mac, and Android. 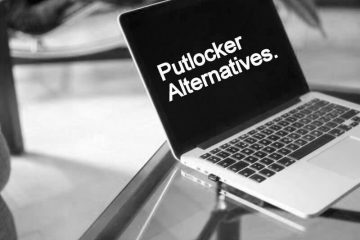 Previous ArticleBest Alternatives to Dropbox – Free Cloud Storage Services. 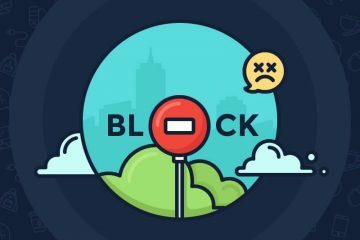 Next ArticleEasiest ways to fix DNS PROBE FINISHED NO INTERNET.